Akatsuka Orchid Garden was established in 1974 and is known for cultivating an incredible collection of orchids on the Big Island of Hawaii. They have been growing beautiful Cattleya orchids for over 30 years. Cattleya Orchids are known as the “Queen of Orchids” and are often used in floral corsages. 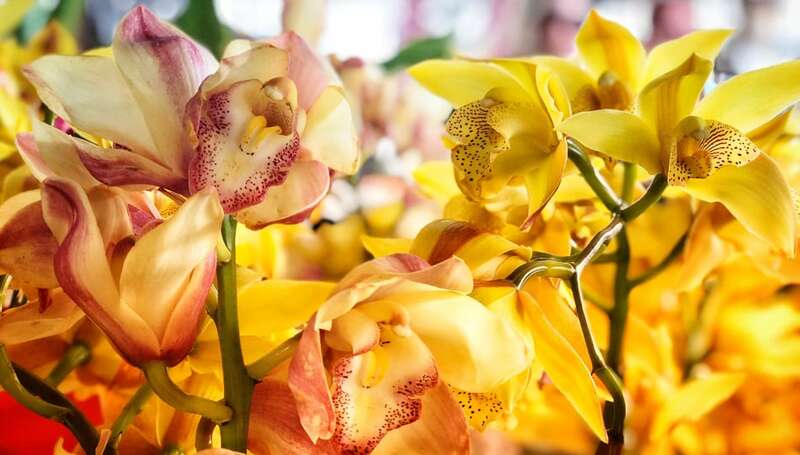 With over 500 blooming orchids on hand, the gardens are truly a sight to see. 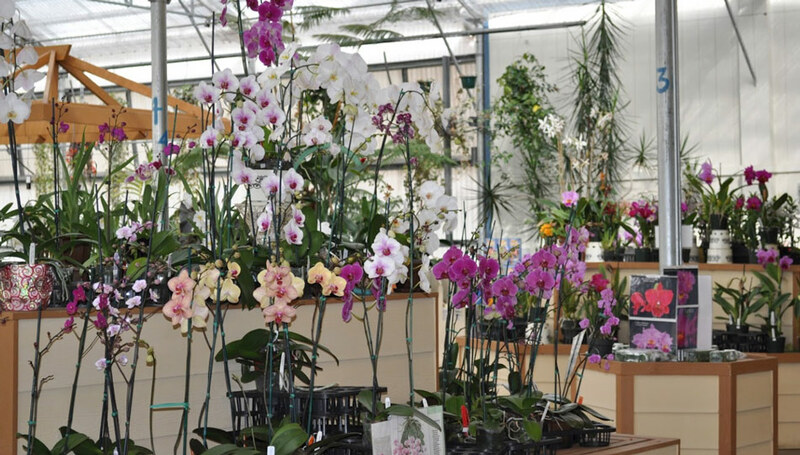 The plants here include the “mother plants” and the hybrid offspring of a wide variety of orchids as well as other tropical plants. There is one Orchid that blooms between May and August at Akatsuka Orchid Garden worth an estimated $20,000! Registered with the American Orchid Society, this Orchid was brought from Thailand in 1984, with no hybridization. It’s size and symmetry are nearly perfect. This type of high standard is synonymous with the quality orchids produced by Mr. Moriyasu Akatsuka and his family. Moriyasu, is the founder and owner of Akatsuka Orchid Garden and has been in the orchid business for decades. 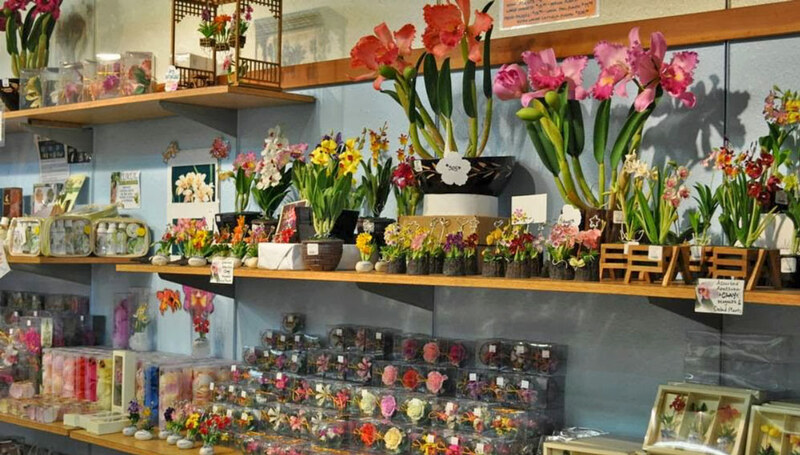 After working at an orchid nursery in Japan, Moriyasu moved to Hawaii and continued to cultivate a thriving orchid business. Akatsuka Orchids can be shipped to the mainland if you decide you want to take a reminder of paradise home with you. 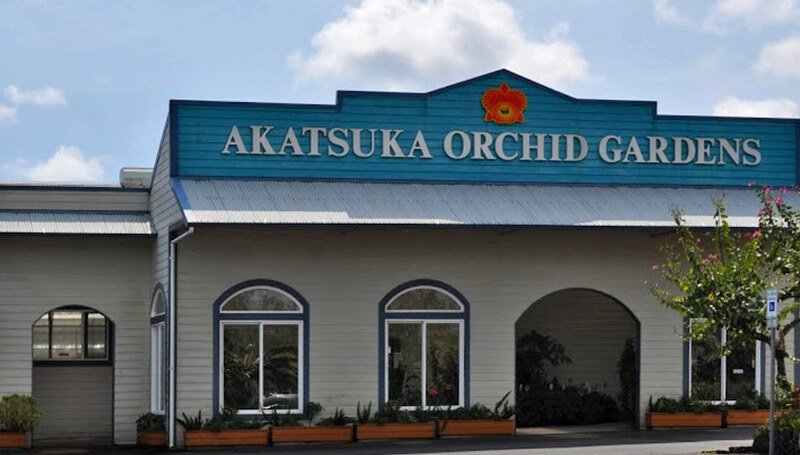 The Orchid Farm tour and tasting includes a guided orchid expert tour through their maze and greenhouse facility complete with a sampling of their Poha berry ice cream. 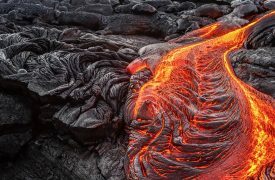 The location of Akatsuka Orchid Gardens is in Volcano, on the way to Hawaii Volcanoes National Park. 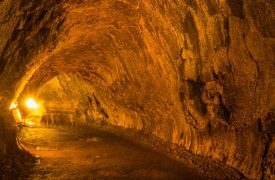 The climate zone is humid, tropical continuously wet to temperate. 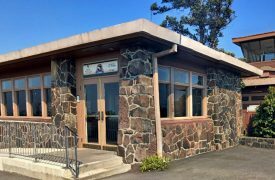 However, unlike most of the Big Island Botanical Gardens, the majority of Akatsuka Gardens’ orchids are nurtured indoors, in a controlled environment where both light and humidity can be adjusted. For example, orchids like bright light but not direct sunlight. Orchids such as aphiopedilums and some cymbidiums, grow in soil. Yet most tropical orchids are epiphytes, meaning that they grow in the air, rather than in soil.